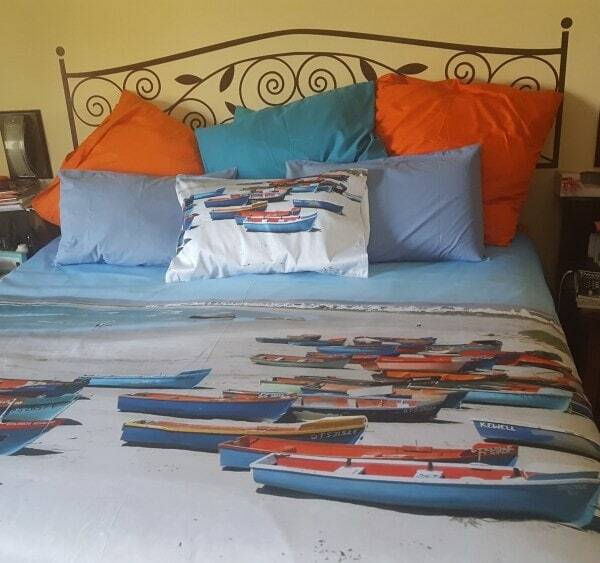 The fishing village of Paternoster, West Coast, is so beautiful, this client took it to her bedroom! 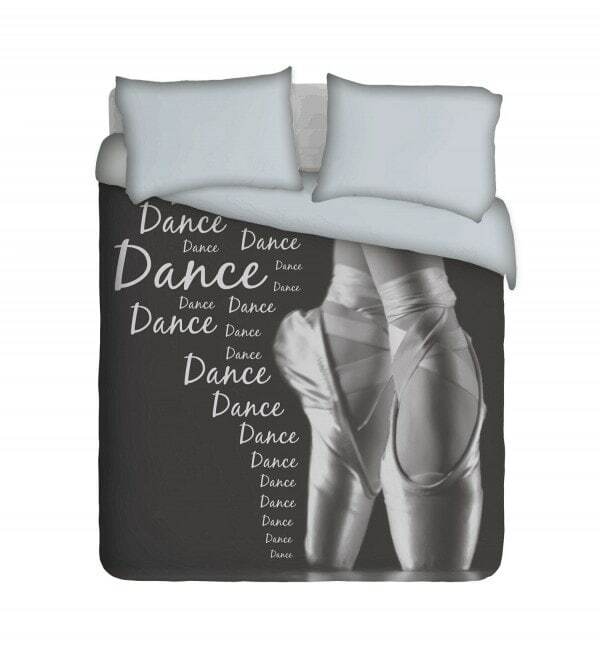 Custom printed Duvet Cover and pillowcases by #Imaginate! Browse through our exsisting Duvet designs or ask Imaginate to create something unique for you & we’ll create your dream themed room. 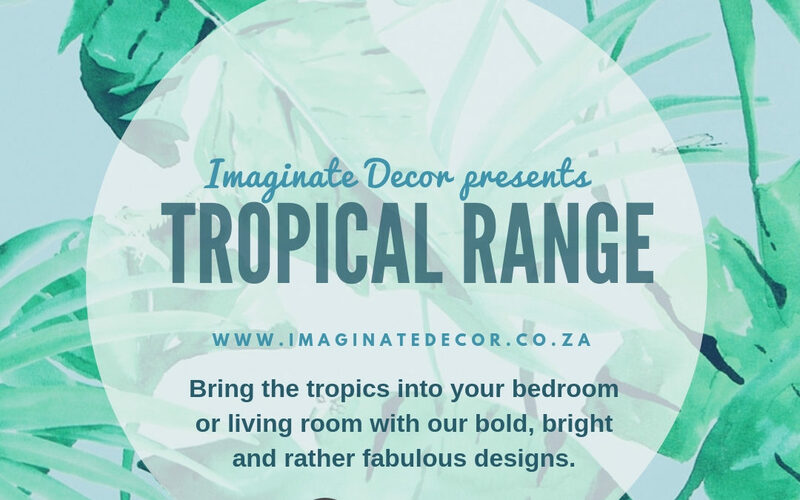 Order your dream theme, email info@imaginatedecor.co.za and start your Imaginate Collection today! Need somewhere to hang your hard earned Medals? Our exciting, My Bling Medal Hanger is the perfect way to display all your hard earned medals in a trendy, modern way. Our launch design is suitable for men & women, boys & girls for all your sporting and recreational achievements and will fit in perfectly, with all your exsisting decor. My Bling Medal Hanger, comes with all the screws & spacers, all you need to to, is drill the holes and hang your BLING. The ideal gift for young and old, avoid the mad Christmas rush, get you shopping done the easy way. Take advantage of our super low, lauch prices, shop now.